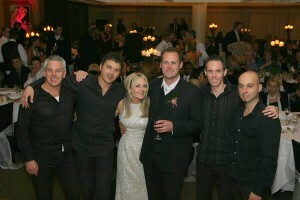 Superdudes specialises in being the best live wedding reception cover band Melbourne. We provide musical entertainment for your wedding reception guests. We have been entertaining at weddings for brides, grooms and their guests for more than 10 years. 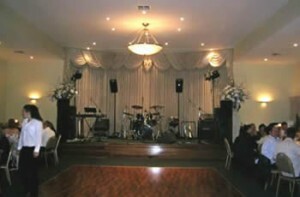 Let us take care of your wedding reception entertainment, including P.A. and lighting so you can enjoy the dance party atmosphere. 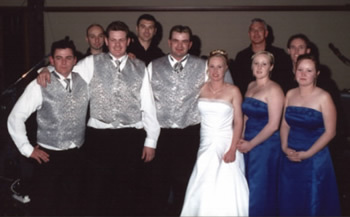 Your wedding is important so let us take care of the entertainment for your wedding guests so you can get on with enjoying your special day. We can scale our equipment up or down to provide appropriate P.A. and lighting shows for wedding receptions of any size – large or small.